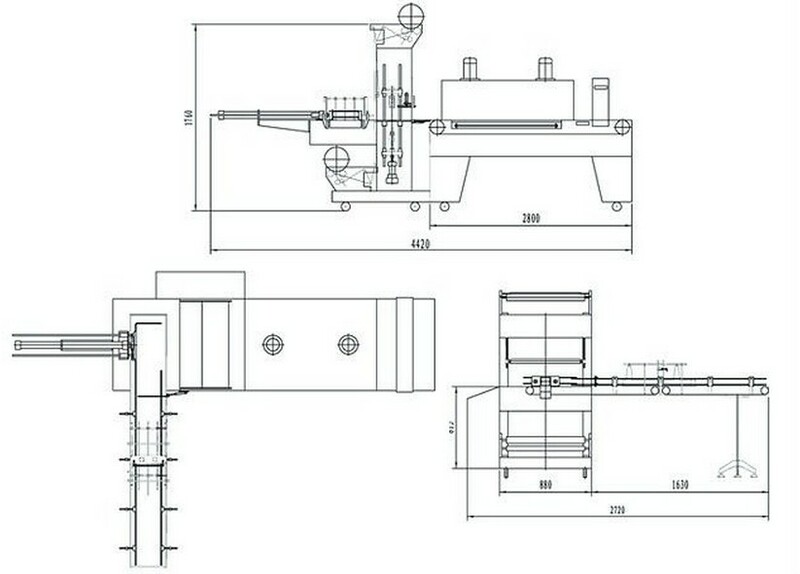 YX-BL02 is the fastest liner blow molding machine in mainland of China by now. 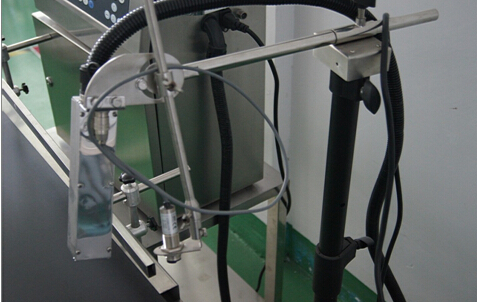 The bottle blower reaches around 4200BPH for 350ML bottle. 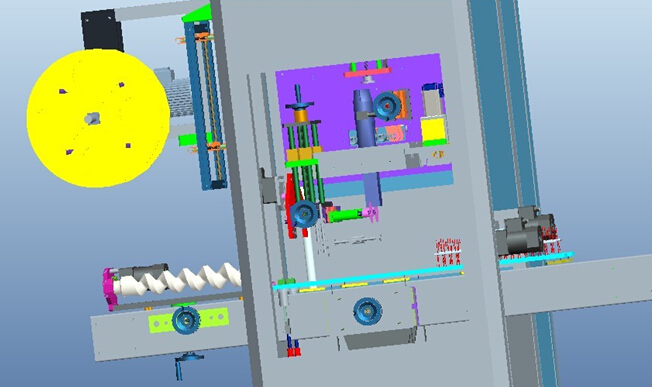 Its baking tunnel is separated from the blow station so that time for mold opening is shortened with a result of speedy blowing and high output, damage to machine is lessened so as to keep reliable performance and prolong service life, as well as machine runs more smoothly and steadily. （4）Electric controller （Including 1 piece digital readout conductivity gauge,2 pieces flow gauge,4 pieces pressure gauge,1 piece PLC Controller,3 sets Pump control switch. 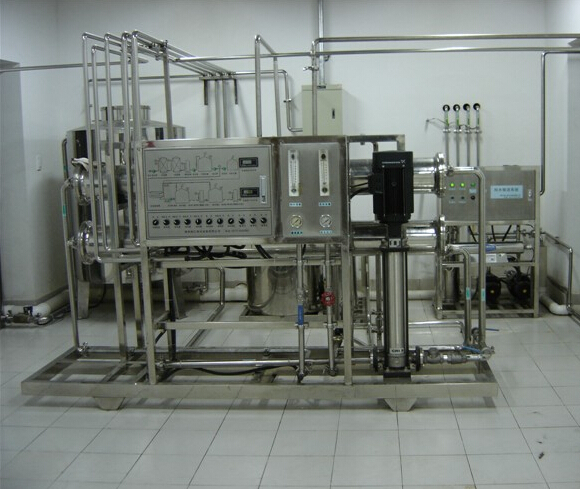 The equipment is used in production of non-soda drink of fruit juice, fruit wine, minerals and pure water packed in polyester bottles. 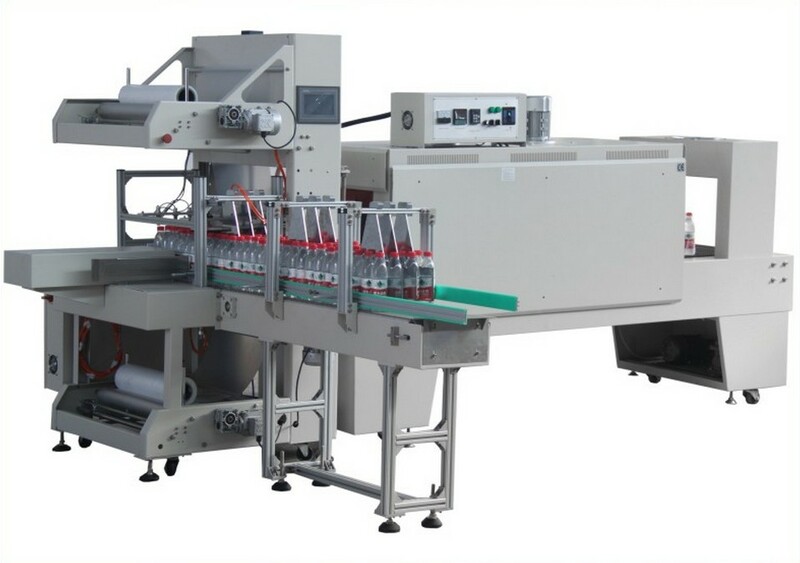 Washing, filling and capping are integrated in one machine. The most advanced technology from Japan and Germany is employed in the design. 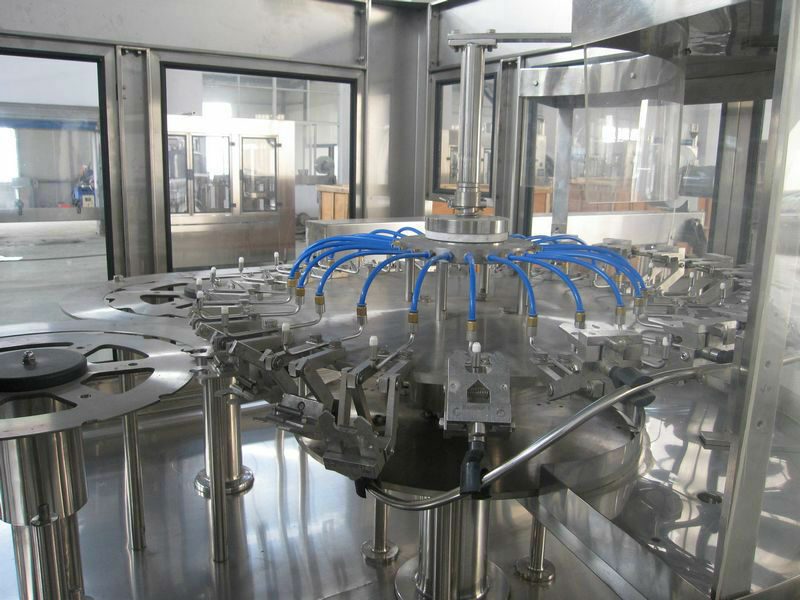 The gravity fixed liquid surface filling is used. 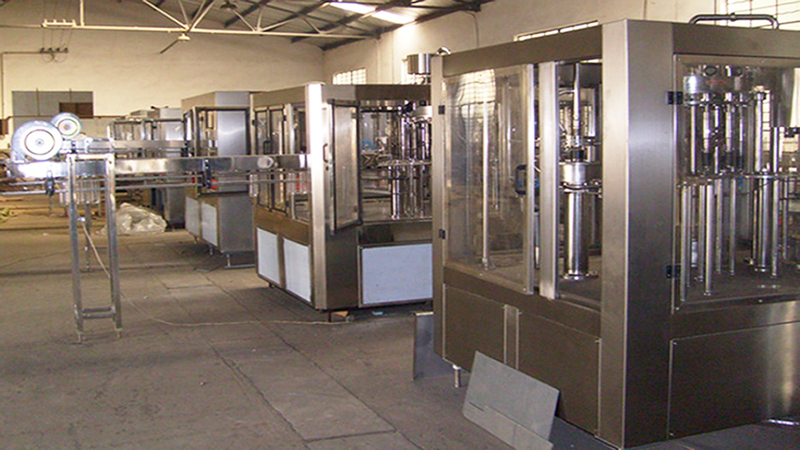 The filling is fast, the amount of liquid is accurately controlled and the dropping and leakage are avoided. 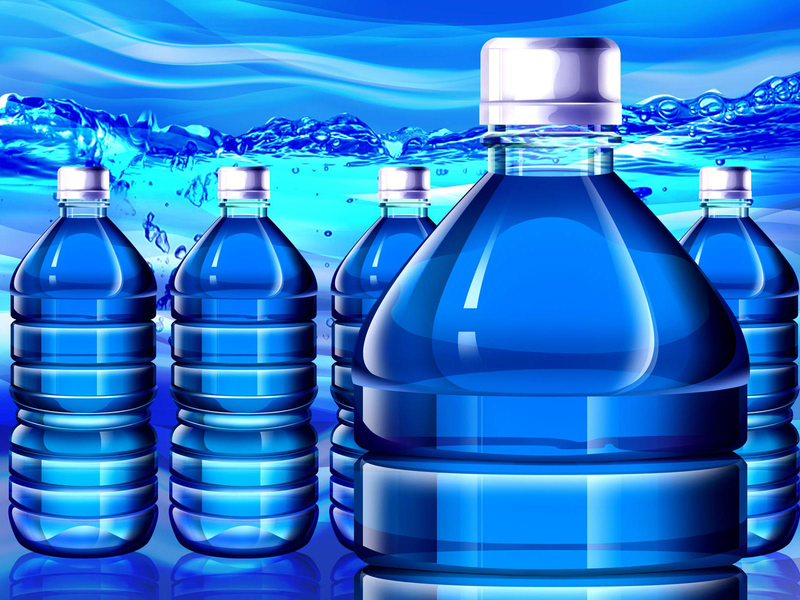 Spring cramps are used in the bottle washing process. 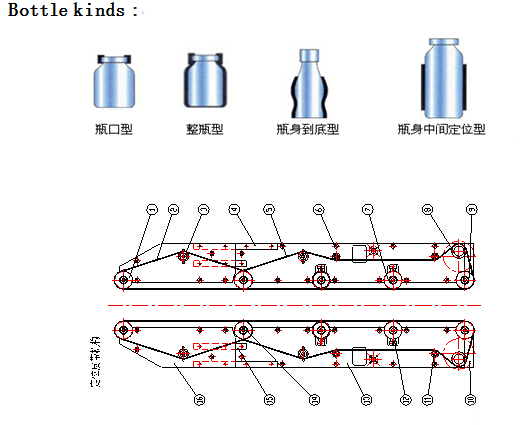 The empty bottles can be turned over180~ along the conveying rail. There are two times of internal and external washing, the efficiency of bottle washing is high. The magnetic torque is used for screw capping. The power of screw capping can be adjusted without steps. The power of the screw capping can be adjusted without steps. The power of the screw capping can also be fixed, and the caps will not be damaged, the capping is reliable. 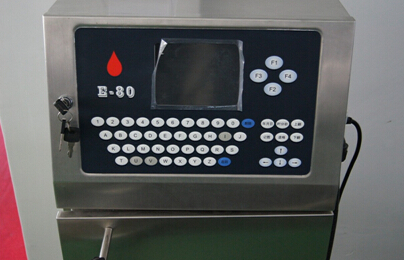 The whole machine is controlled by PLC with touch-screen as the human-machine interface. 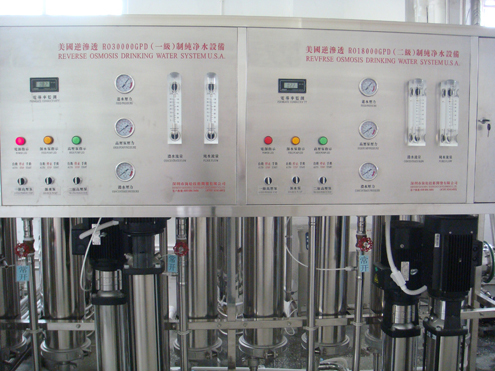 The amount of the drinks in the storage tank can be controlled automatically. 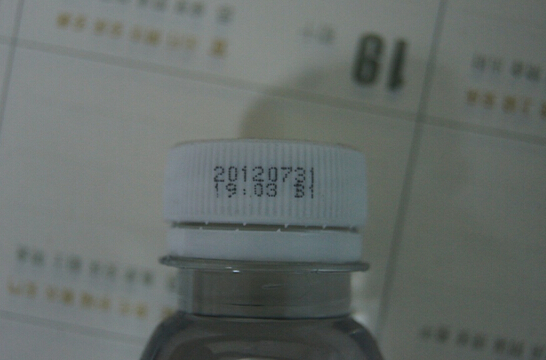 The filling and capping will be stopped automatically when there is no bottle. 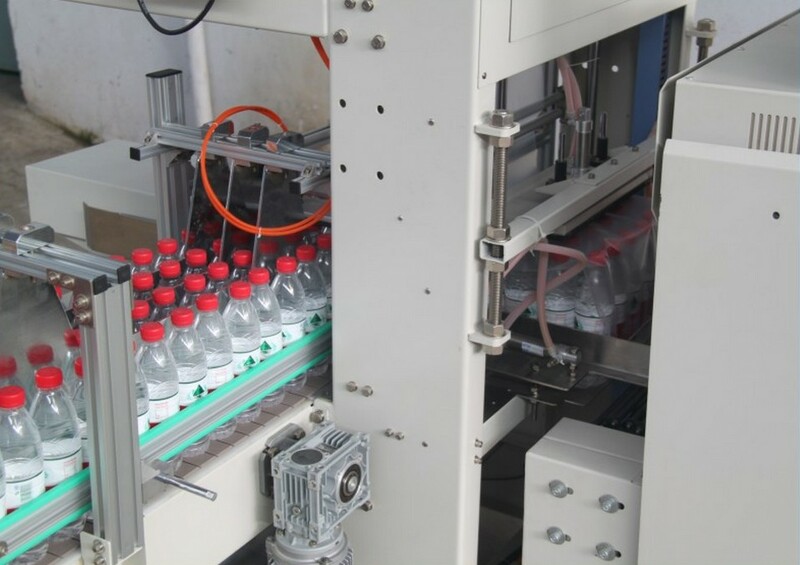 When bottles are cramped wrongly or when caps are not available, the machine can be stopped automatically. 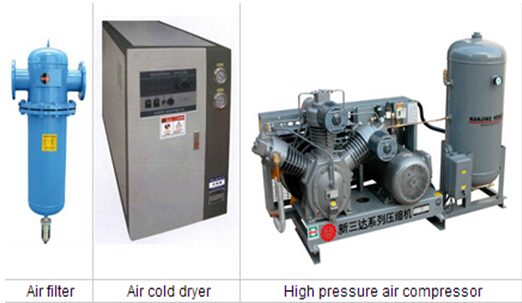 The frequency changing technology is used to adjust the operation speed steplessly. 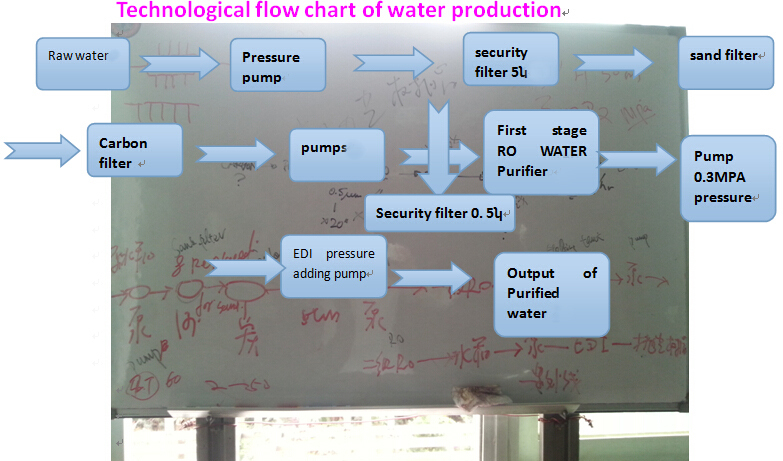 The production capacity can be displayed digitally and can be adjusted conveniently. 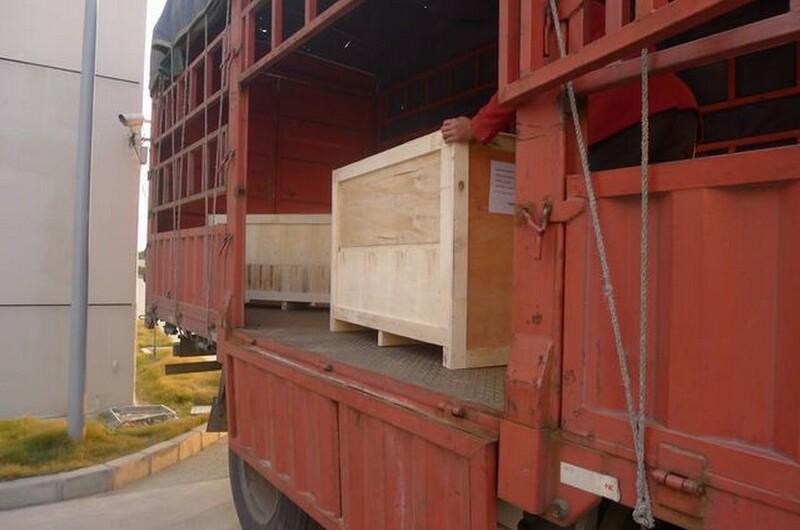 5.All stainless steel chassis parts, meet IP55 standard of protection. 6.Character:8*8 can be combination in any form. hybrid, rotate, combination,variety of different fonts,space or bold etc in 36 spot lattices. 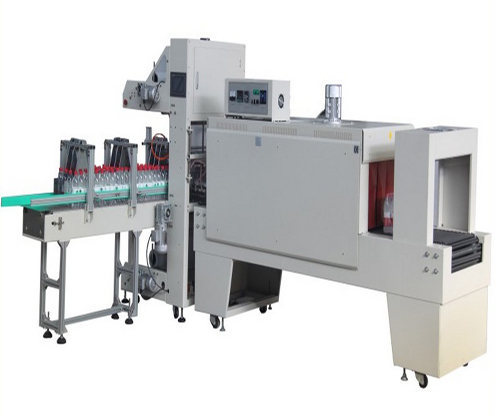 3 Single shrinking label feed plane ,reasonably height which is convenient to fix the label; micro-computer auto figure which avoid enactment and adjustment .you only need to press it lightly ,the label will detect and locate automatially.The change of label is quick and convinient,besides,the cut place is absolutely exact . 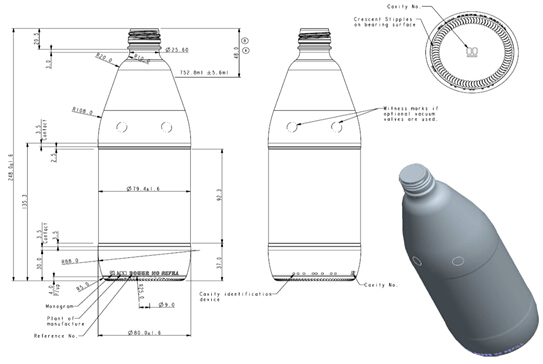 man-machine interface, ensure that no fallen bottle, no bottle shortage. 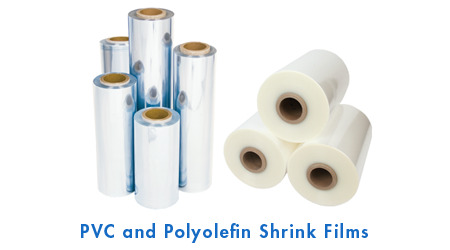 for all kinds of thermal films (including color printing). Replace film conveniently. It has failure alarm, lock device, reliable running. 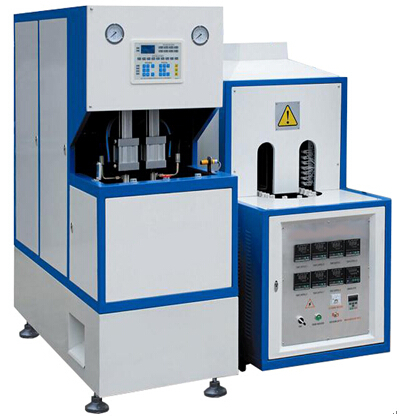 The whole machine applies super steel and stainless steel, with compact and endurable structure. 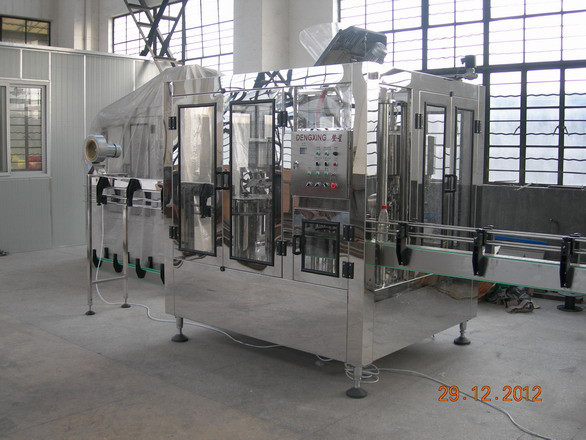 This new type of wrapping machine is the ideal equipment for beverage filling line. 6. Adoping German advanced technology, elaborating according to European process. 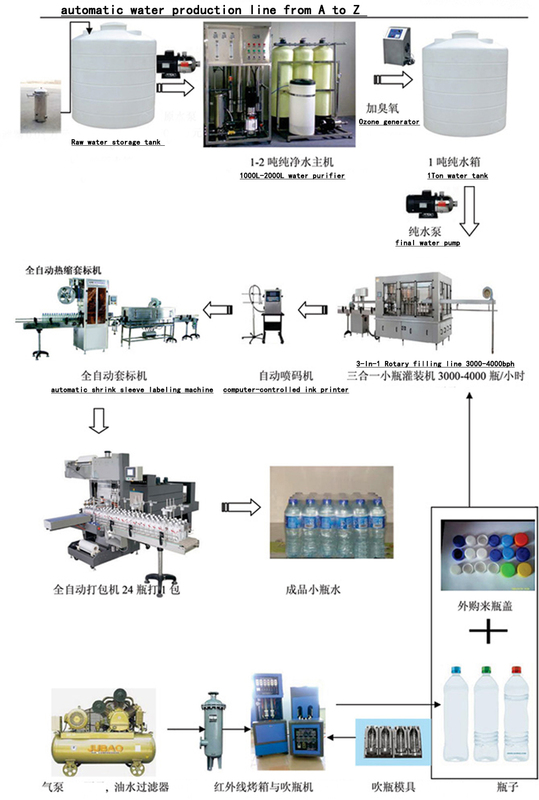 Block bottle, dispart bottle device: transfer packages in separate way and control strock of package. 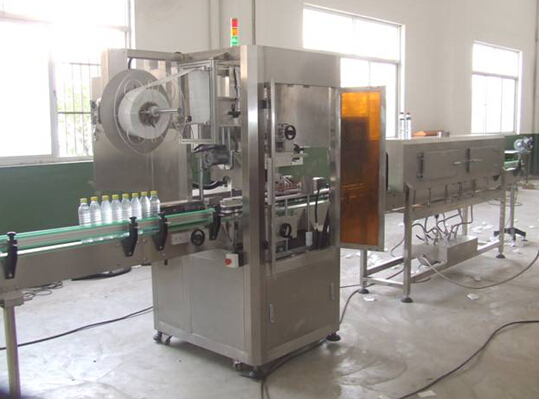 Pushing bottle, guild bottle device: Pushing bottles to sealing &cutting position. 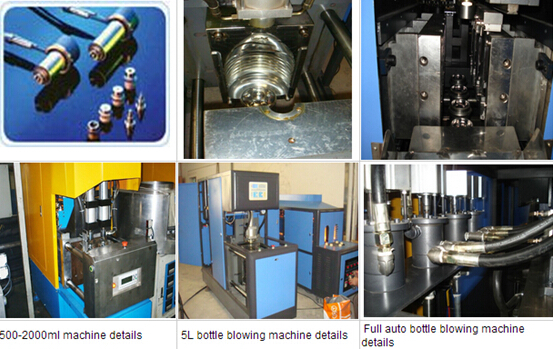 Press bottle device: prevent bottle from inverting when sealing and cutting. 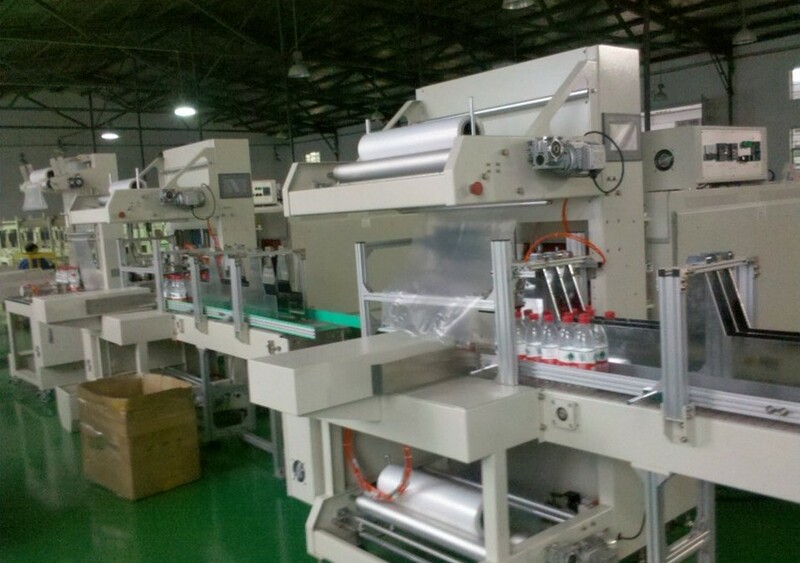 Film fix length conveyor device: transfer package film. 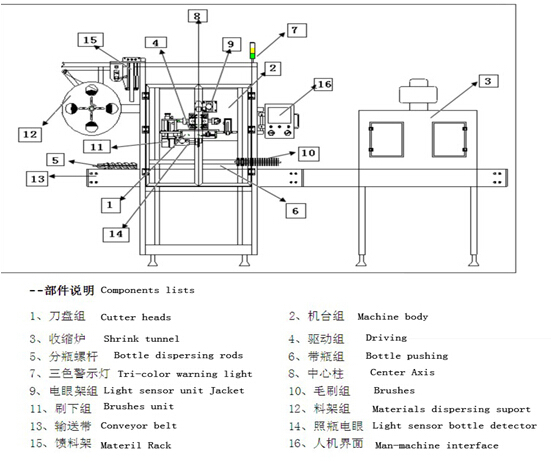 Sealing &cutting device: seal and cut package film. and fulfill thermal shrinkage function. 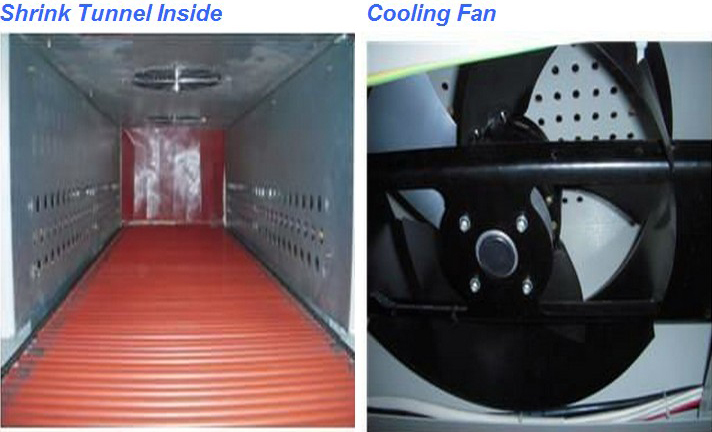 Coolling device: Cool product so that convenient transfer products to required position.